You do have to wonder at the thought process behind the development of Ice Hockey. First you take an ancient game that can trace its origins back to Ancient Egypt and Ireland. It meanders on down through the centuries getting played by Romans and Aztecs (not against each other silly! There wasn’t a Rome Gladiators versus the Tenochtitlan Heart breakers fixture or something) then it gets adapted into Lacrosse then the Victorian’s pick up on it and make it the game of the army. The soldiers take it out to the colonies and it gets its first world cup in 1895, well before footballs. So what then made the sensible approach to this field game get turned into the frenetic and sometimes violent confrontation that we see played out on an ice field? Read on. Unlike Field Hockey, which pretty much follows the rules of football in that you can be offside and you’re not supposed to bundle people over, Ice Hockey is a contact sport. Let us remember that point, you are quite within your rights to smash into somebody and body check them off the puck. You can’t trip them up with your stick or beat them with it as there are some standards. There is a practical reason for it being a contact sport; it’s very difficult not to hit someone when you’re flying around an ice rink. 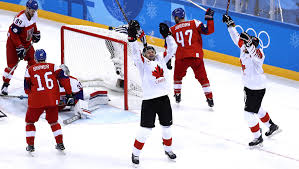 What both sports do have in common is the dedication that the players have to their training with many of them watching Hockey Training drill Videos las well as attending regular training sessions and improving their overall fitness and stamina. There is no ball in Ice Hockey, unlike Field Hockey, there is a puck. This piece of thick rubber basically takes on the velocity of a rubber bullet if it is hit correctly and this explains why the goal keeper wears a facemask. It’s no surprise that this word puck derives from the Scottish and Irish language of Gaelic meaning “to deliver a blow”. 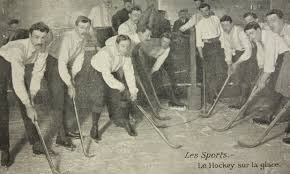 It was the Canadians of Montreal that really got the game established with rules in 1875 and the game remains popular in the country, especially as they have the climate for it. This came from the colonial soldiers who were bored and getting unfit in the winter. 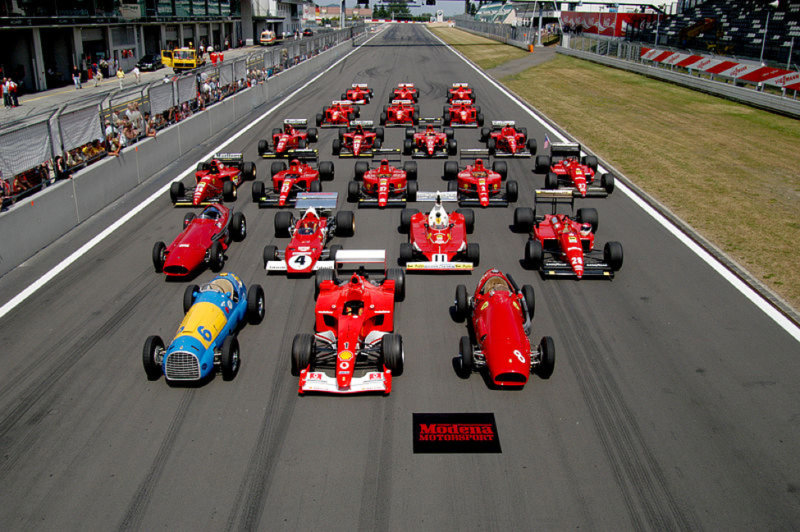 There is lots of evidence that it was played before then throughout history. It became so popular that Edward the third had it banned for a while and there is even artistic evidence that as soon as the local river or lake froze people would be out on skates playing a form of hockey on the ice if you look at the Winter Landscape with Skaters painting by Avercamp from 1608.